Rotary Brushes are the simple floor care solution. 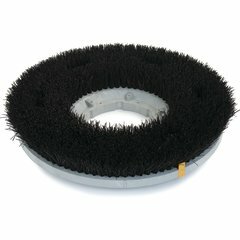 They clean more effectively using nylon filament impregnated with silicon carbide grit. 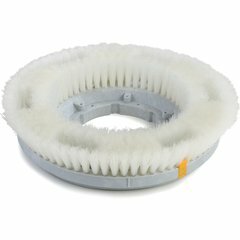 We offer a wide selection of rotary brushes to match all your floor care needs including polishing, stripping, scrubbing and general cleaning of high traffic areas. These brushes work great in office buildings, malls, schools, hospitals, stores and much more. 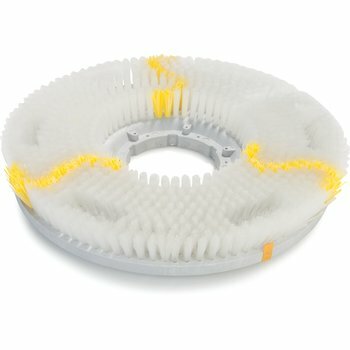 Wear indicators have been added to all Colortech™ Brushes.